Whether you’re running a global foodservice business or a boutique hotel, staying ahead of the curve on the latest trends is of critical importance. It is a fascinating, at times exhausting, yet undeniably exhilarating time to work in hospitality. 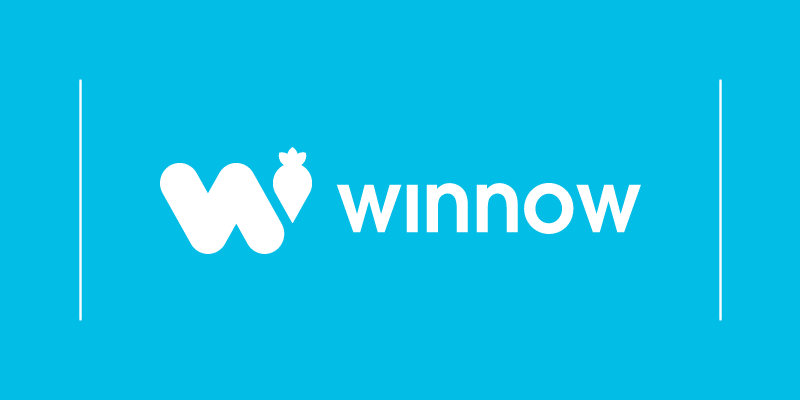 These are Winnow’s top tips for trends to watch out for in 2018. In the UK 8 out of 10 consumers say they want to know where their food comes from and globally trust is at an all time low for the foodservice sector. From artificial flavours and colours to GM food, consumers are increasingly concerned about processed food. They will demand more transparency from brands leaning towards local, seasonal and responsibly grown produce. Startups like as Provenance will create increased levels of transparency helping businesses open up their supply chain using blockchain. IBM announced that it is joining forces with food sector heavy hitters to further explore the potential of blockchain technology to boost traceability and transparency along the global food supply chain, thereby strengthening consumer confidence. The consortium includes Dole, Driscoll’s, Kroger, McCormick and Company, Nestlé, Tyson Foods, Unilever and Walmart. Wholefoods have identified ‘No Waste Cooking’ as a key trend for 2018 and point to a growing group of food manufacturers using parts of plants or animals that were once considered trash. Nose to tail has been around for years and chefs like Dan Barber and Massimo Bottura have built their reputations on creating beautiful food from produce that would have otherwise been wasted. 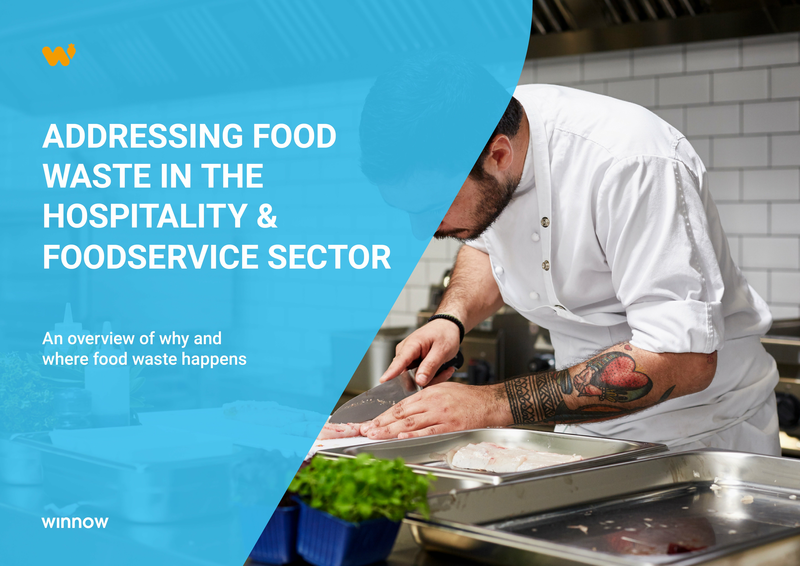 As consumers become increasingly conscious about waste in their homes, no waste menus will hit the mainstream in 2018 as food price inflation puts pressure on chefs to do more with less. Growth in delivery will continue to grow as large brands invest in new technology like drones and driverless cars. Domino’s recently announced a partnership with Ford to test delivery via driverless cars which will begin production in 2021. In the existing delivery space UberEats has shown impressive growth and is forecast to deliver $3bn in sales in 2017. Elsewhere Amazon’s delivery service, launched two years ago, has been expanding, while smaller rivals such as Postmates, Deliveroo and DoorDash are also fighting for market share. The impact for incumbents in staff dining and hotel F&B could be significant. In the catering space for example ZeroCater are working with offices and local restaurants to deliver food in the San Francisco Bay area. Existing operators will need to step up their game to fight off these new entrants who challenge their very existence. Global food prices have seen increasingly volatility increasing by 7% from 2016 to 2017. Elsewhere in markets across Europe and the USA the hospitality sector is facing increasing pressure on costs. Labour prices are also a factor - in the UK the rise in the minimum wage is forecast to rise to at least £9 an hour by April 2020. Coupled with increasingly price conscious customers, hospitality operators will be forced to look towards automation to reduce costs. Sally the Salad Robot, launched by Chowbotics, dispenses 21 ingredients to create more than 1,000 different salads, and each takes about a minute to make. Chowbotics conducted pop-ups last year in the cafeterias of Twitter and Uber and plans to deploy several salad-making bots in additional Bay Area offices in 2018. Hoteliers should be watching the Japanese market in the run up to the 2020 Olympic Games. The city is forecast to add up to 60,000 new hotel rooms before the games open, and many are looking towards robots to cope with the demand and overcome language barriers. Although potentially a gimmick at first, a Japanese hotel which is run almost entirely by robots is now being rolled out to 100 locations proving that there is consumer demand for the new category. Hilton first tested a robot concierge back in 2016, and whilst we may be some way off this becoming commonplace in 2018, consumers are increasingly signalling that they are happy to bypass human contact in exchange for cost and convenience. In 2018 consumer opinion will begin to shift toward synthetic or lab-grown food. Currently only 10%-20% of consumers agree that lab-grown, cultured, or synthetic meat appeals to them. Initially it will be environmentally conscious consumers who trial produce first, however smart brands will get ahead of the competition by getting creative with new products in their menus. The Internet of Things is the network of connected devices embedded with sensors which enable these objects to connect and exchange data. When implemented at scale this allows for the integration of multiple systems with each other to give greater levels of control and minimise waste. For example Con-Serve, an initiative run by Considerate Hoteliers is a technology platform that has been tailored to capture data that is material to the hospitality industry, including: electricity, heat, water, waste and outsourced laundry, which can be correlated to occupied rooms and/or food covers. Catherine Baroun of Considerate Hoteliers says ‘The True Value’ rather than the ‘True Cost’ of food. Going beyond the KPI of GP and looking at wider responsibilities and impact on operating costs. So how should we feel about 2018? Today the industry faces pressure from all sides. Increasing levels of competition, disruptive business models, rapidly increasing costs and increasingly demanding customers make 2018 a challenging environment to operate in. Yet despite these we remain optimistic as a sector, with new technology opening up new possibilities and opportunities that even five years ago would have been the stuff of science fiction. 2018 is an exciting new chapter in which technology will help hospitality brands forge more personalised connections with customers, while forward thinking companies are using scientific engineering to create an exciting new generation of sustainable food and drink.